Here is the Facebook sticker pack you never knew you needed. 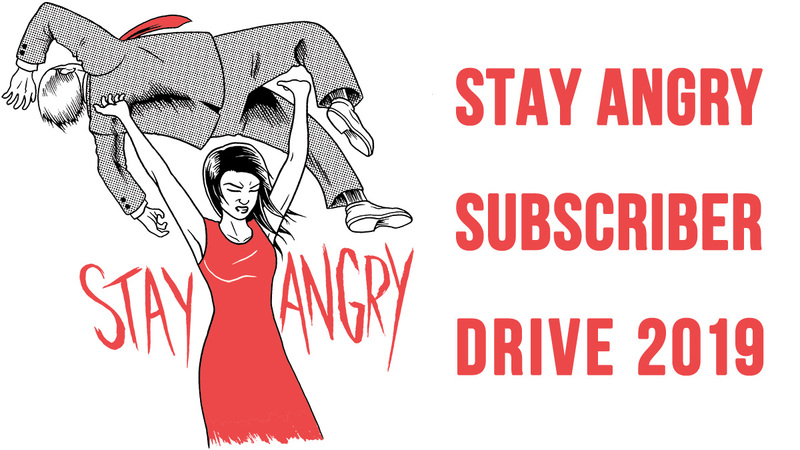 Your Facebook chats just got a little more badass. Have you ever been in the middle of a chat or comment thread and thought to yourself, "How would Bruce Lee say it?" Now, there is a way. 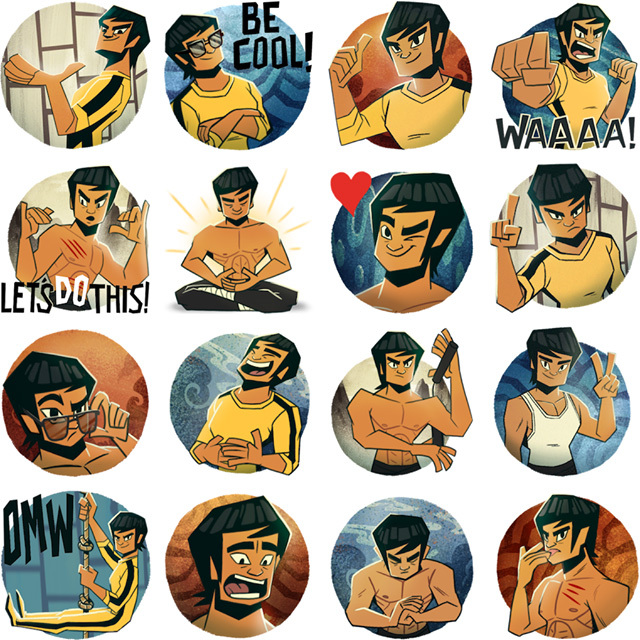 Facebook just released an official Bruce Lee Sticker Pack. 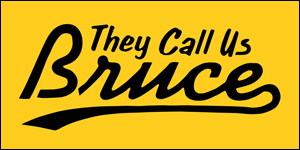 There's a unique illustrated, animated Bruce sticker for every sentiment. It's free, and you can use it throughout Facebook. To all my Facebook friends: expect to see a lot of these from me. You have been warned.